Smokey House Center stewards numerous natural resources – farmland, water, timber, and gravel. We are committed to the sustainable, productive use of these resources to support our work and maintain the character of the landscape. 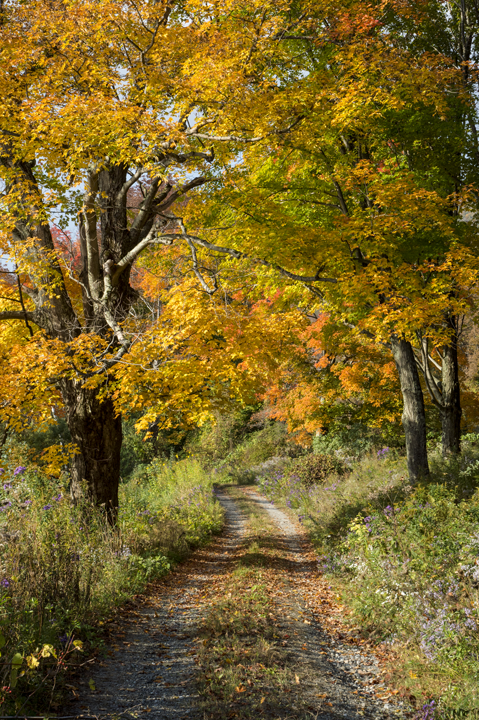 Smokey House Center took the forward-thinking step of permanently conserving all of the property’s forestland through a conservation easement to New England Forestry Foundation (NEFF) with the generous support of the Freeman and Taconic Foundations. We carefully manage our forests according to sustainability guidelines we established with NEFF. Our current ten-year forest management plan (updated and approved by the State of Vermont in 2012) takes into account multiple values: forest and soil health, timber harvesting, wildlife habitat and corridors, protection of fragile and significant areas, aesthetics, recreation, and the ecology of the property as a whole. Our forests are an invaluable component of our educational programs, serving as both an outdoor laboratory for student research and a place for youth to develop natural resource management skills.